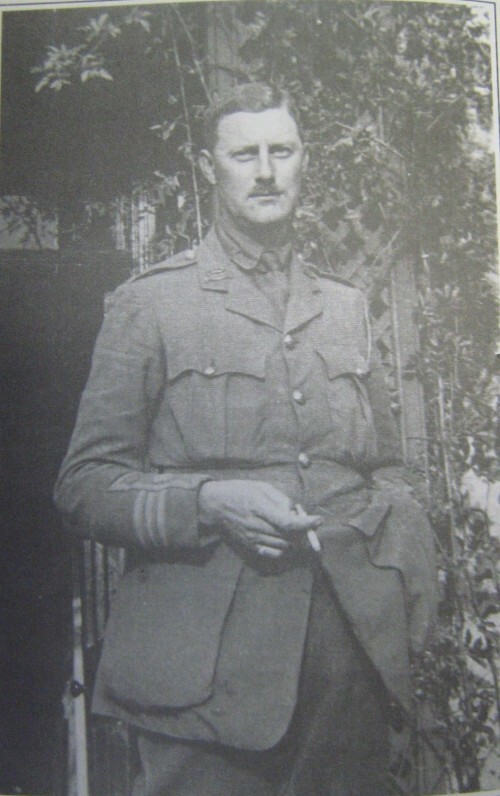 William Shirley Northcote Toller was born in 1878 and came to live in Quorn from Loughborough before the First World War at Stafford Lodge and later at Quorn Court, (about 1926), which he bought after the death of J D Cradock in 1921. He had a distinguished military career, joining the Territorial Army on its formation in 1908. At the commencement of the First World War he held the rank of Major and was soon in action in France with the 5th Leicesters. In February 1916 he was awarded the DSO, which he received at Buckingham Palace on 20th May 1916.